Just like the Pixel 2 and Pixel 2 XL, this year’s Pixel 3 and Pixel 3 XL are also expected to arrive with impressive camera hardware and software. The specifications will remain the same as most of the high-end flagships of this year, but there are going to be some new additions as well. The Wireless Charging is expected to arrive with this year’s Pixel devices, along with the IP68 rating. A month back, OnLeaks posted the CAD-based renders of the Google Pixel 3 and Google Pixel 3 XL, that showed a similar design from the rear as last year’s Pixel phones but a different front design. 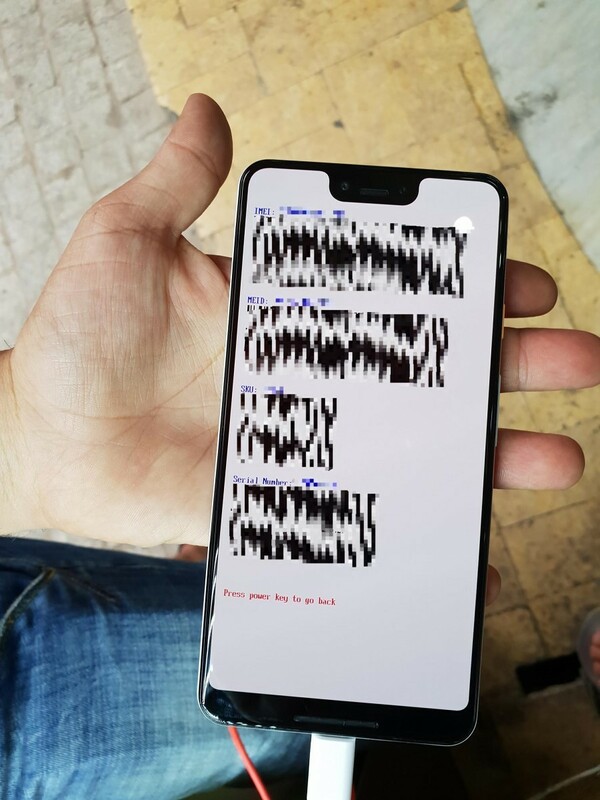 Today, a few hands-on images of the Clearly White variant of the Google Pixel 3 XL surfaced online, confirming the design once again. One thing that is surely going to get mixed reactions from the fans is the notch, and yes, Google is all set to launch the Pixel 3 XL with a notch on top. In case you hate the notch, the normal Pixel 3 won’t come with one so that might be a better choice since most of the specs like camera, CPU, RAM, etc. are going to remain same in both phones. The rear doesn’t get any significant change as we have a similar single rear camera and the fingerprint scanner placement. Just like the previous generation, the Google Pixel 3 XL has a glass window on the top half. 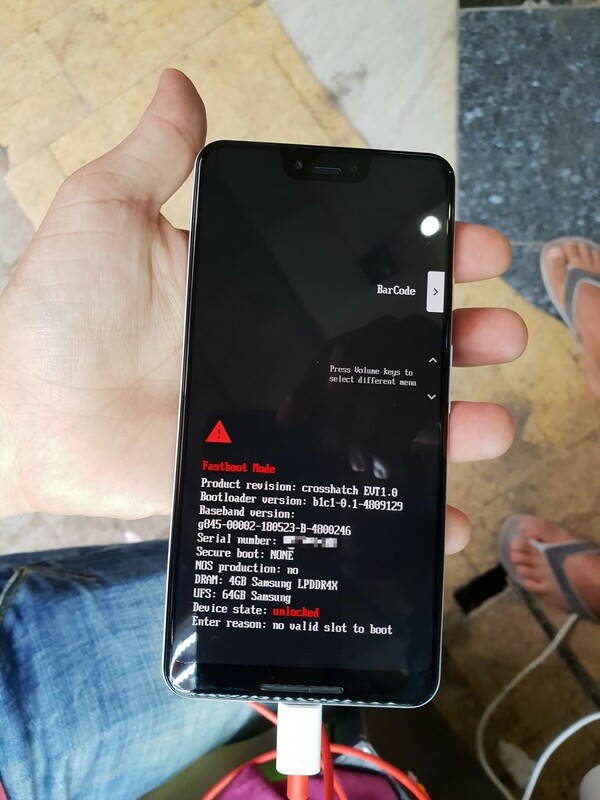 The source that posted these images said that the rear part of the phone is made up of glass. There is matte finish on the bottom half and glossy finish on top, but the overall material underneath is glass. But, it is not confirmed if there is wireless charging. You can see the logo on the rear that we have seen on the prototype units of the Pixel devices from Google. So, there are still chances of any changes in the design. Anyways, what are your views on the design of Google Pixel 3 XL? Do let us know via the comments section.